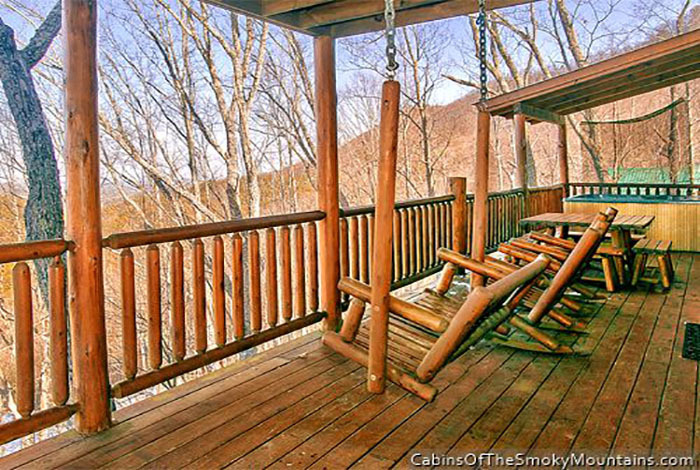 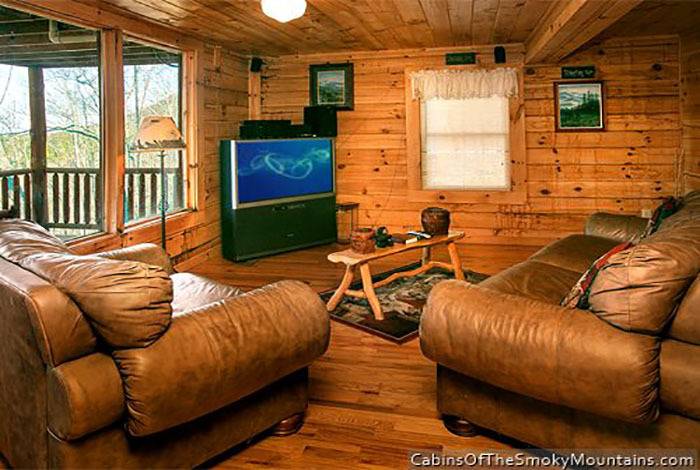 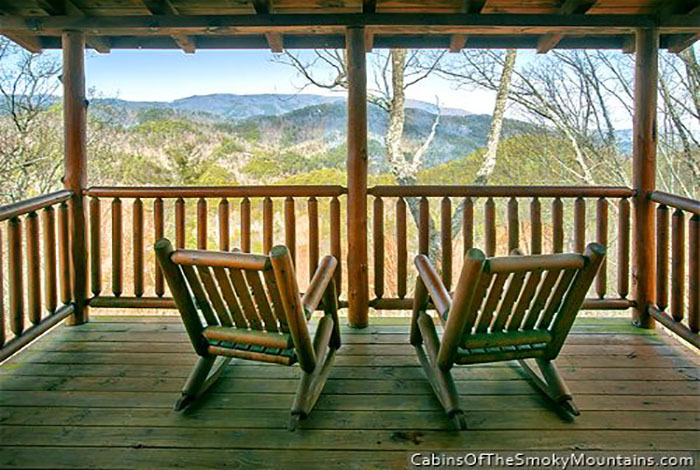 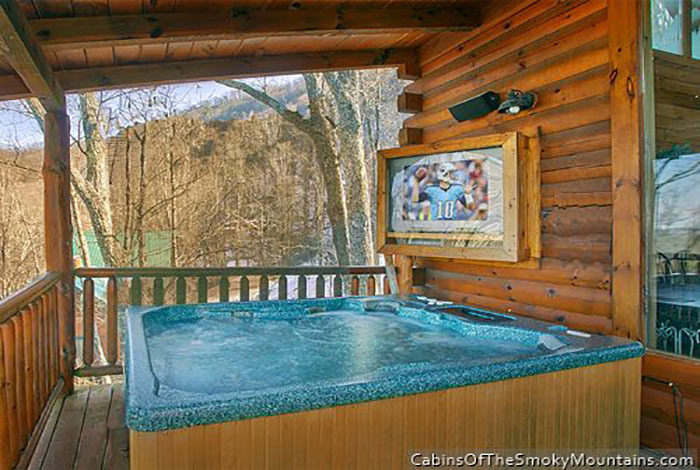 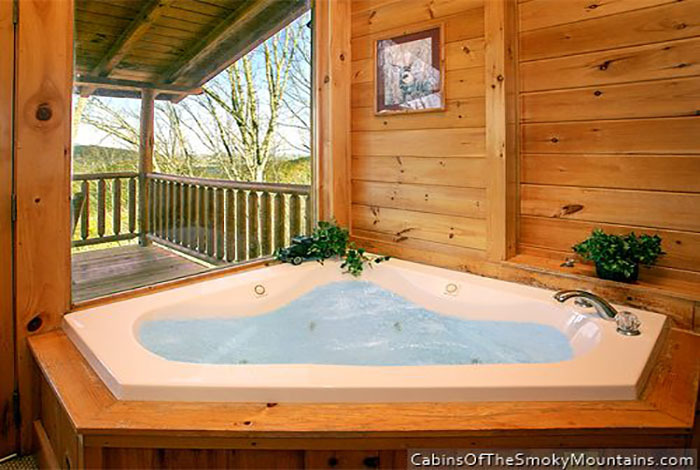 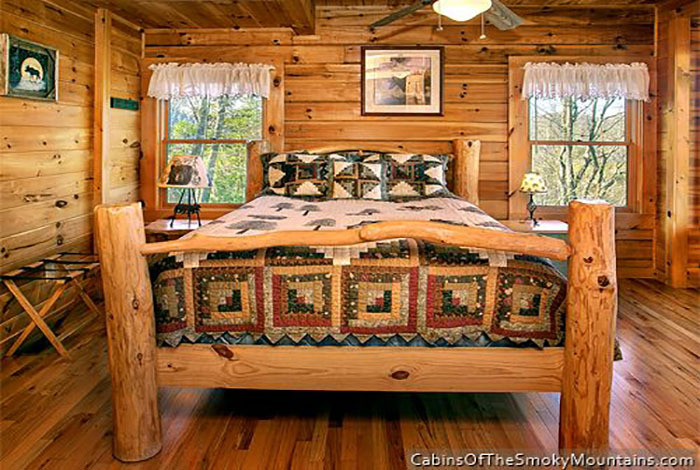 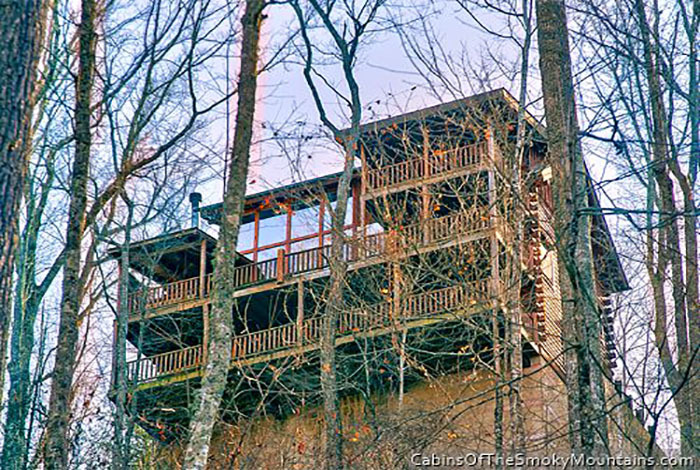 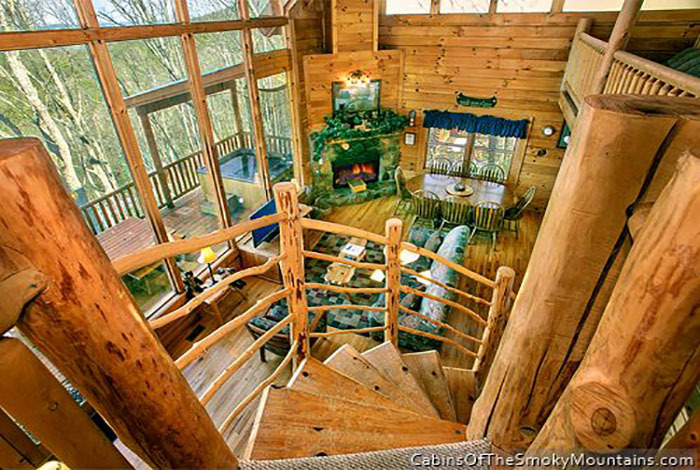 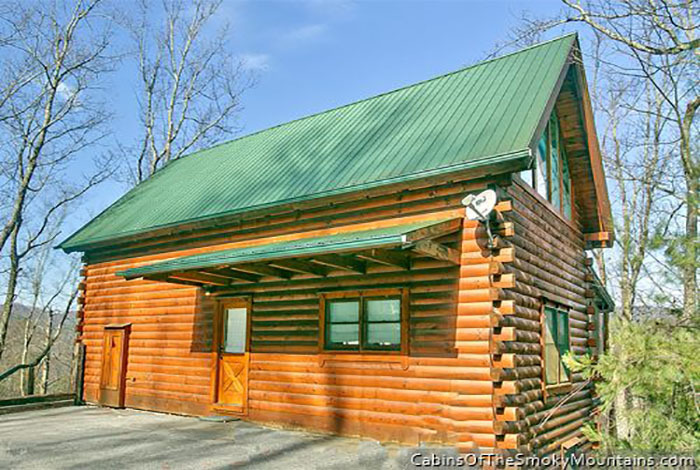 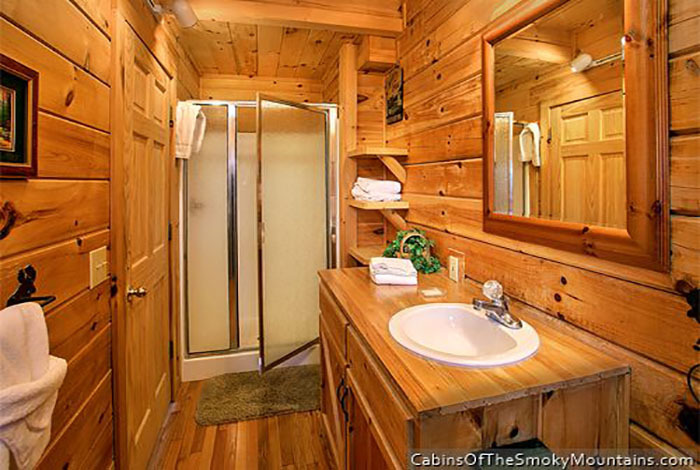 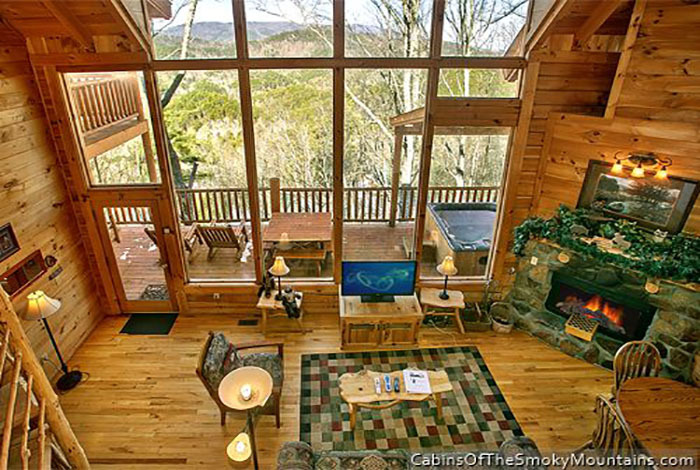 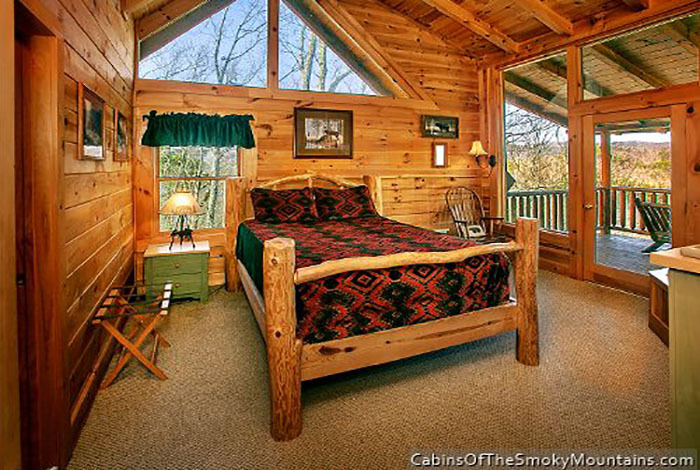 Angel's View is a luxurious 2 bedroom cabin located in the Pigeon Forge area. 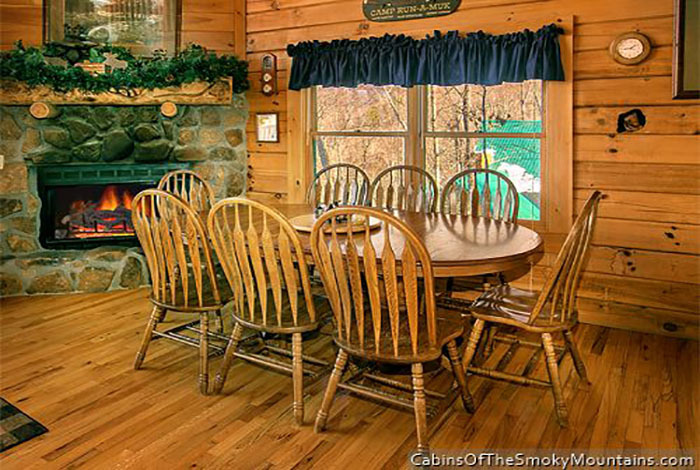 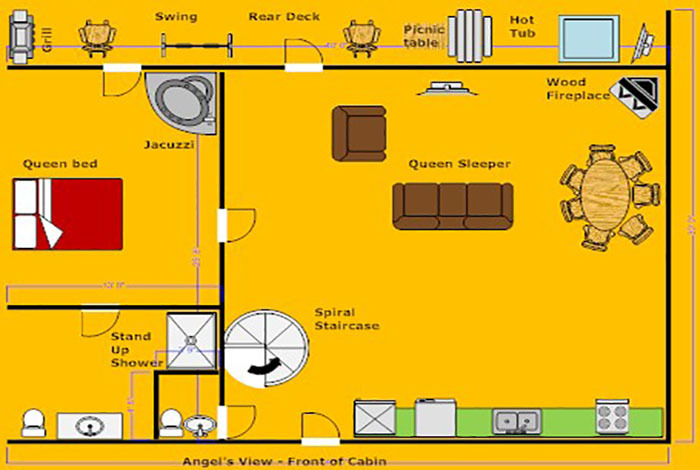 Angel's View would be the perfect cabin for your next family getaway or vacation. 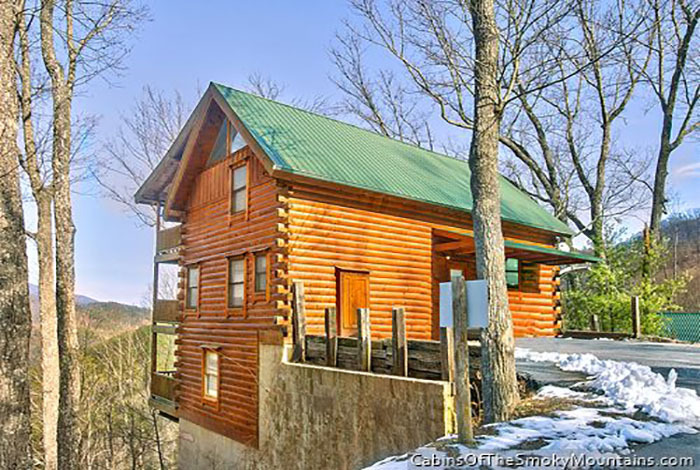 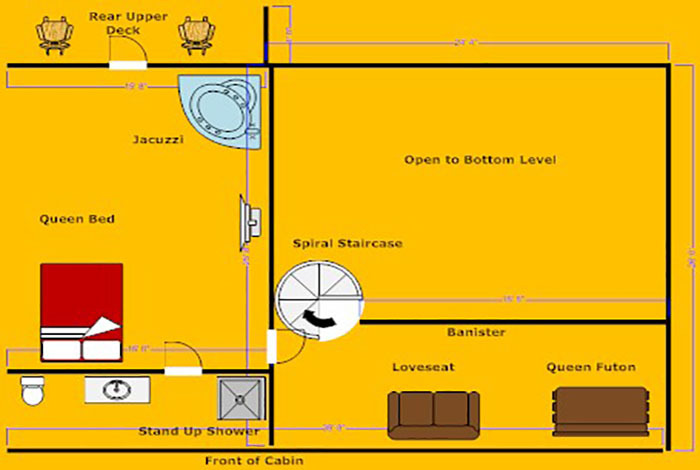 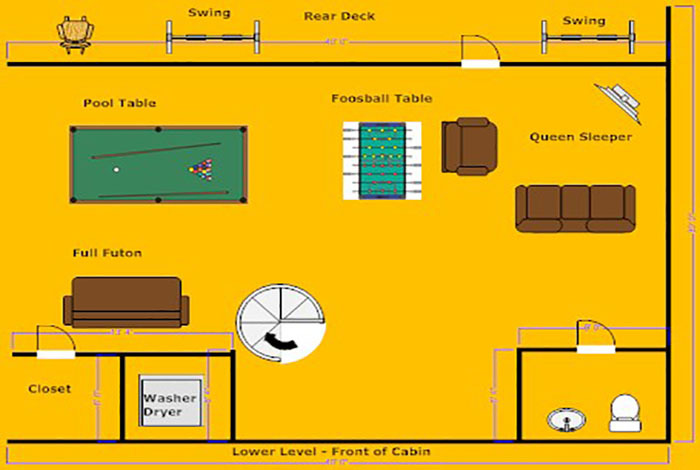 This 2 bedroom 2.5 bath cabin has is large enough to sleep 8 people so you can bring the whole family along... or not! 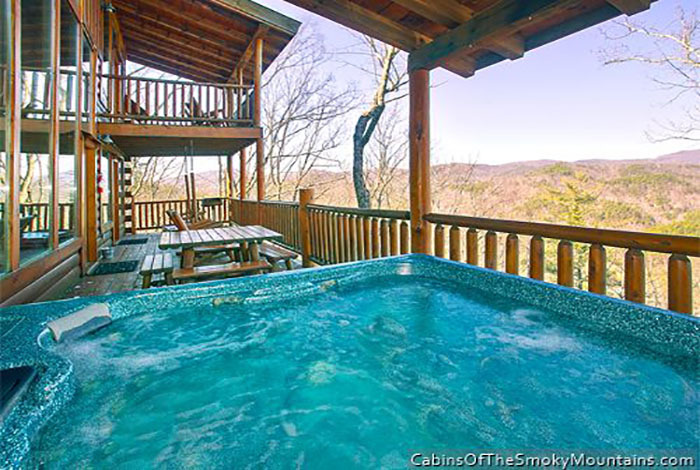 If you are looking to just relax during your vacation spend some time in the hot tub out on the deck and take in the gorgeous views of the mountains. 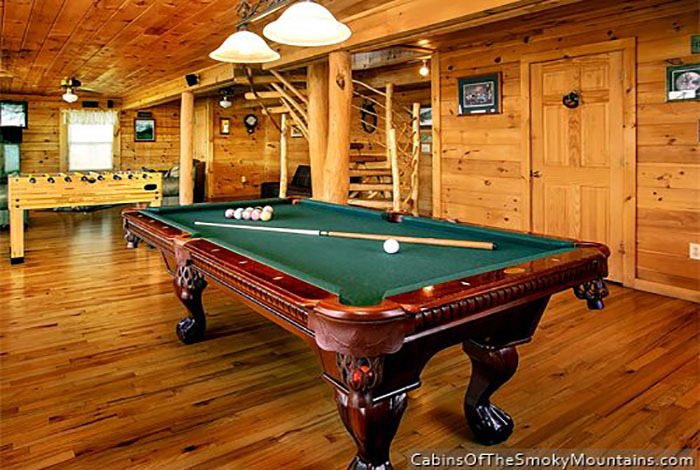 Entertain everyone with a fun game of pool with the family. 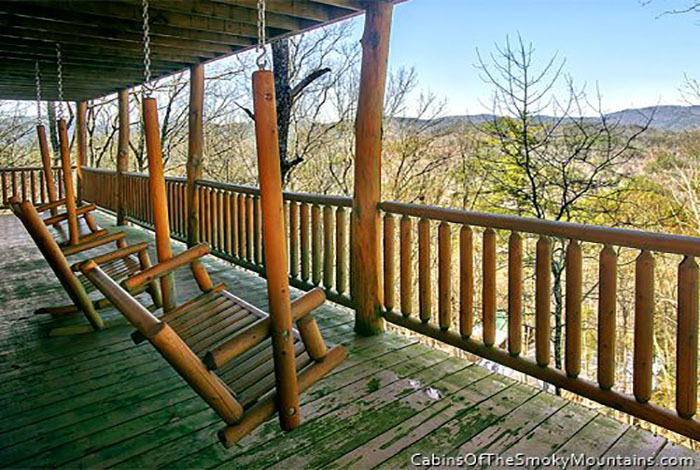 No matter how you choose to spend your next vacation be sure to spend it in Angel's View and make it a vacation with lasting memories.